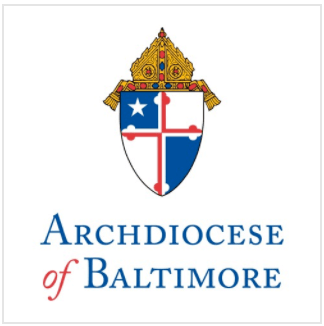 Archbishop Edwin F. O’Brien, Archbishop of Baltimore, will be joined by area faith leaders on May 27 at 2:30 p.m. at St. Mary’s Seminary & University in Baltimore to announce a collaborative faith-based initiative to promote peace in Baltimore this summer. Dr. Arthur Abramson of the Baltimore Jewish Council, Imam Earl El-Amin of the Muslim Community Cultural Center, Bishop John Rabb, Suffragan Bishop of the Episcopal Diocese of Maryland, Rev. Dr. Frank M. Reid, III, Pastor of Bethel AME Church, and the Rev. Johnny Golden of New Unity Church Ministries and the Interdenominational Ministerial Alliance are among the faith leaders who will be present. The press conference will follow a meeting among the leaders and Interim Baltimore Health Commissioner Olivia Farrow, who will be briefing them on a public health campaign that relies on the collaboration of clergy and community leaders to reduce and prevent violence.